Today’s post is a Parenting post dedicated to child growth and development . Being a mom of small kids i know how difficult it is to maintain their good health . Kids play and make themselves dirty and we need to make them teach basic hygiene like washing their hands before and after eating , taking bath daily etc. These basic things helps them to be clean and healthy . Next comes the challenge of making them eat healthy food . As kids like chocolates , ice creams , chips , pastries and junk food , without realizing that its not good for their health . So to make them eat healthy is a challenging job for every mother . One needs to prepare healthy food which are delicious and make their kid/kids eat that. I always try innovative ways to make my kids eat vegetables and fruits which other wise they do not like to eat . 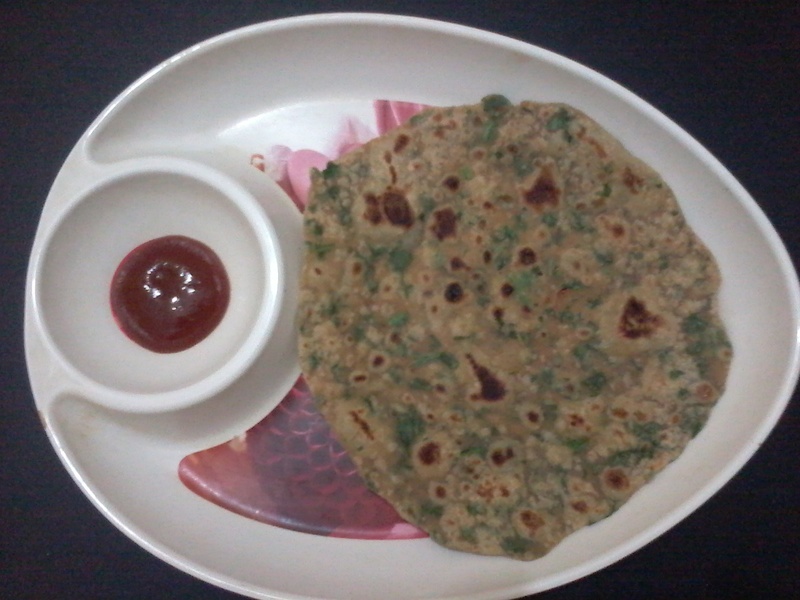 Like when i prepare fried rice i add lots of vegetables like peas , carrot , potato in it so that at least this way they eat some vegetables , i make Parathas ( Indian Bread ) from spinach so that they eat some leafy vegetables . I add lots of fruits in Custard so that they have a healthy snack . When ever i visit a Pediatrician i always check their weight and height and discuss this with the doctor that is it okay or less then their age and what else should i do to keep them healthy and active. In spite of doing so much still some times i feel they need some thing else to get more nutrition and energy and i always worry that they should not fall behind on growth by not attaining the right growth and height as per their age . To fill that gap we need to give some thing extra which will make them feel energetic and would help them to catch up with that lost growth . For it Milk is one the best option as its a good source of calcium and provides required energy and nutrition to kids . But to make your kid/kids drink milk is not an easy task . I do not like its smell or i feel like vomiting by drinking plain milk . Then it becomes difficult to make them drink that . For that again we need to think ways to make them drink milk like adding some chocolate powder from various brands or making some milk based sweets or giving milk with cornflakes etc . In that also one has to keep in mind the best option which is healthy and good . I have brought various flavors of Horlicks for my kids like Junior Horlicks , Chocolate Horlicks . They like the chocolate flavor as they love every thing which tastes like chocolate , So this way it becomes easier for me to make them drink milk . Apart from this we also need to ensure that our kids do not spend too much time in front of television or with digital media like laptops , smart phones etc . As this makes them spend less time in playing outdoor games and this is not good for their health and overall growth . Such kids have less number of friends and they do not know how to socialize with others . 1. I encourage them to play outdoor games like badminton , cricket . 2.I take them to a near by park when ever we get time so that they can play outside with other kids and make friends with them . 3.I encourage them to do lots of activities like drawing , painting etc which they find very interesting. 4.I bring lots of story books for them so that they can enjoy reading some good stories and this also helps to improve their command on that language . Playing outdoor games is very important as it helps in growth of a child , playing is a good exercise , helps to increase stamina and after playing when they get tired they actually feel very hungry and that time do not make fuss in eating fruits or drinking milk . So this way we can make them eat healthy and be healthy and these small steps would really help them to catch up on lost growth ( if it is ). And it is very important for children to catch up on lost growth or else they will not be healthy and active , they will always feel lethargic and this could have adverse effect on their health and growth . It would be difficult for them to concentrate on their studies and they might feel low if they lag behind others in studies , games and other activities , this could also make them feel depressed . Children with poor eating habit have lots of health issues like iron deficiency can cause fatigue , calcium deficiency can cause pain in joints and bone etc . So to avoid all these we need to ensure that they get best of every thing , healthy food and healthy drinks and a healthy way of living life . As i told before that i have brought Horlicks for my kids several times , now the brand has introduced a new flavor called Horlicks Growth + which is designed to provide a balanced nutritional supplement to growing kids . Its available in two flavors –chocolate and vanilla . It contains high quality whey proteins and other nutrients which would help the children to catch up on lost growth . I am going to bring this soon for my kids .